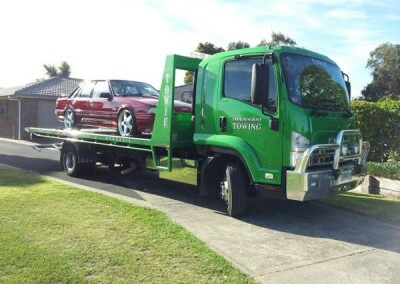 Car Towing Prices that can’t be beat! 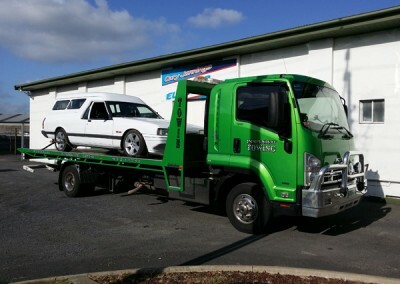 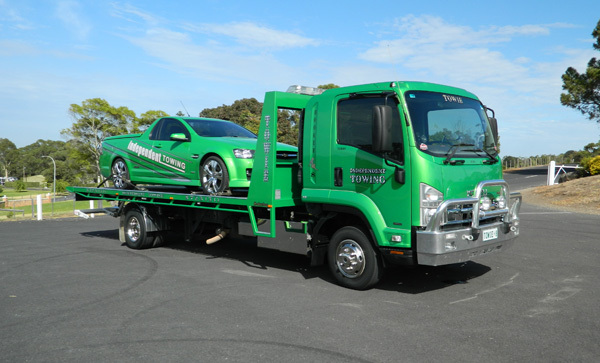 Mt Gambier Towing are the experts in truck towing, and hauling heavy and large scale work vehicles after breakdowns, accidents, smashes or if you just need to move the vehicle from one place to another and can’t drive it on the road. 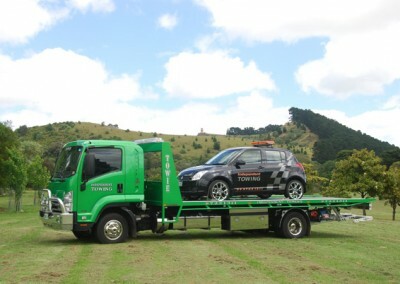 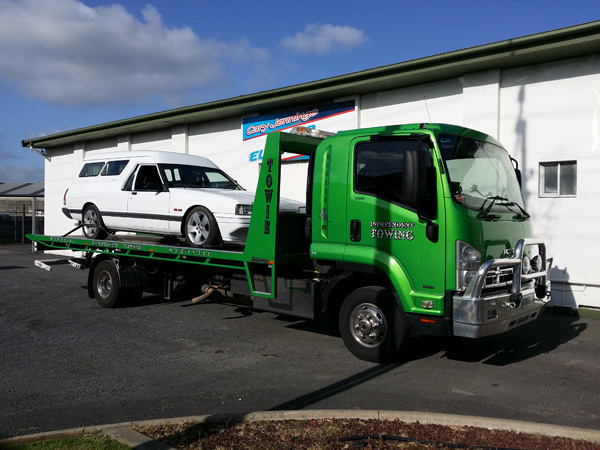 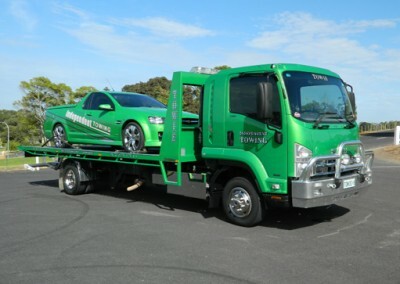 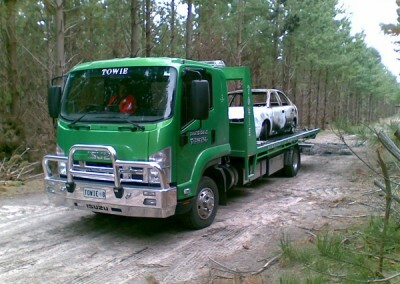 Our Heavy Recovery tow trucks are Australian designed and built for Australian conditions. 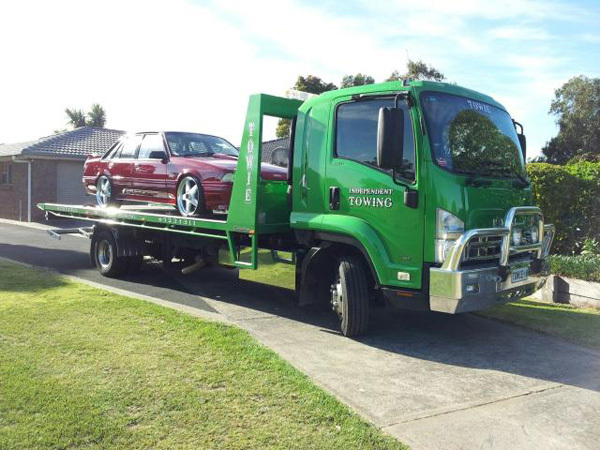 We will tow or transport your truck or heavy vehicle from and to anywhere around Mt Gambier, surrounding towns, up to and including the NT, Vic and NSW borders. 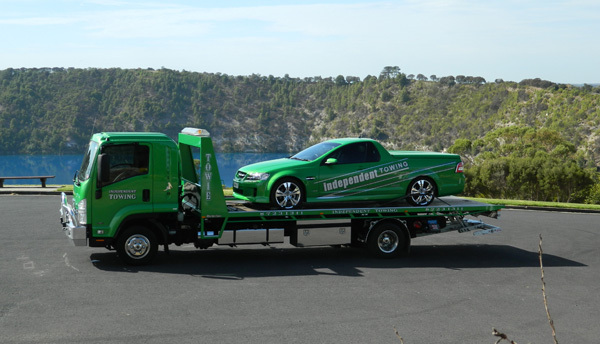 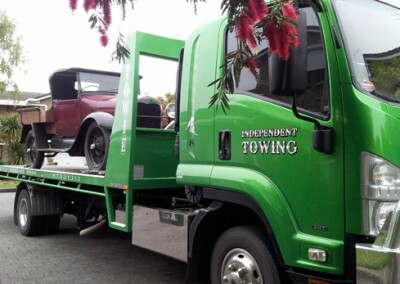 If it’s a breakdown we can get it to your mechanic of choice or to Mt Gambier Towing for repair. 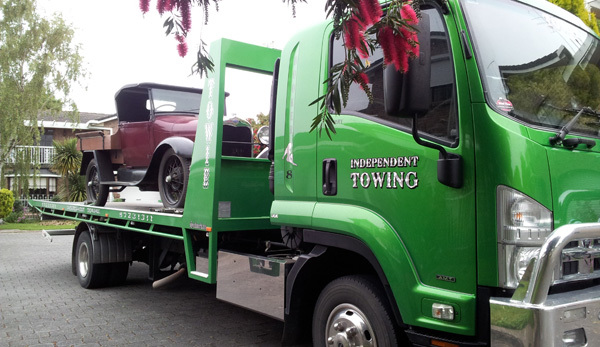 If you need to move your truck, tractor or any heavy vehicle from Point A to point B – we’ll get it done quickly, safely, and at a great price. 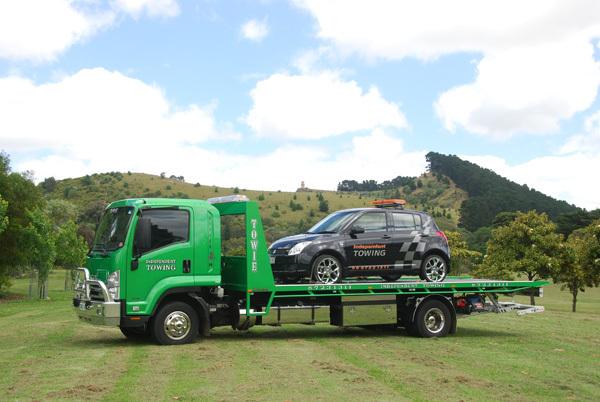 Our fleet of heavy haulage trucks come equipped with the latest tracking technology and accessories ensuring smooth passage of your vehicle or equipment and the ability to keep you informed if anything changes with your heavy towing job. 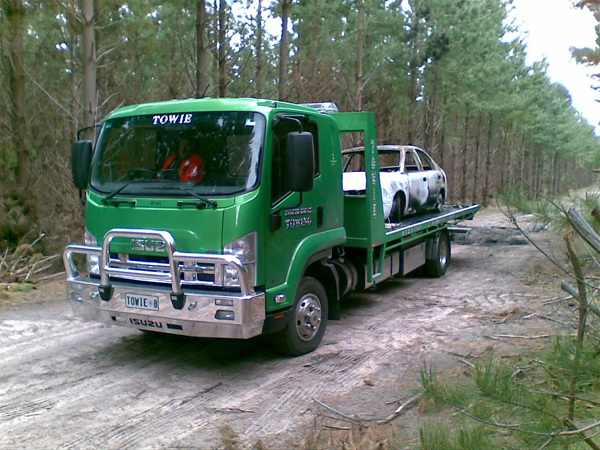 quick mechanical help, lost keys.